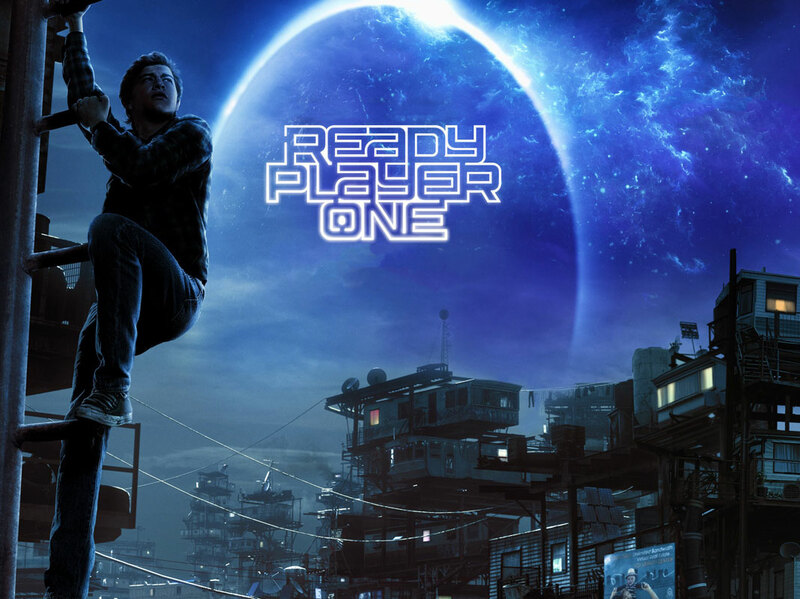 Did Ready Player One hit all the nostalgia notes or did it wallow in the past? PLUS: Our Best Sequels #FinalFour is at an end! 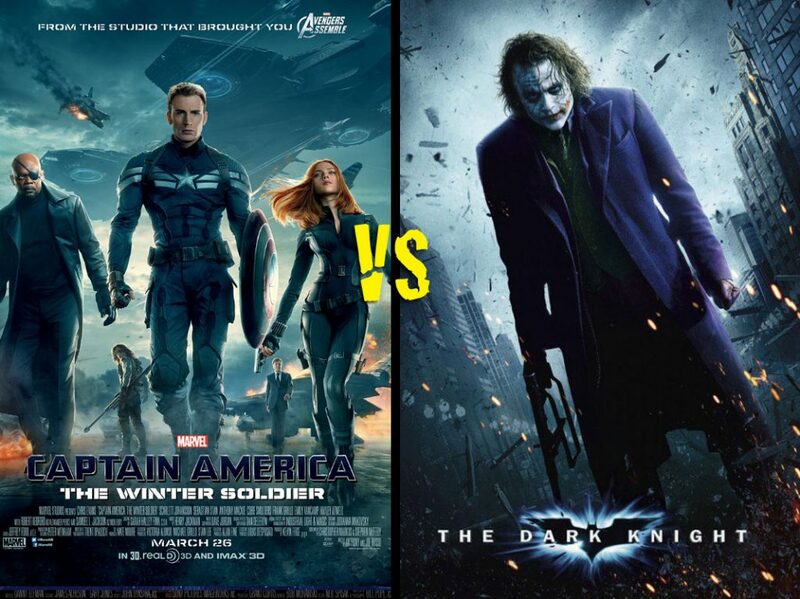 Which of these 4 #comicbook sequels is the BEST of all time?! Hassan: “The story was not original…”, Is this a win for Spielberg? NEXT WEEK: True Blood’s Kristina Anapau returns to the show to plug her new film!